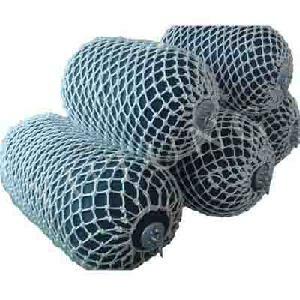 •Rope/Fiber/rubber sleeve nets are designed to provide an extra protective layer for the pneumatic fender which increases their shelf-life. 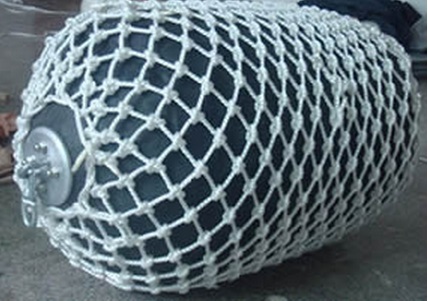 •Wire rope net is lighter than a chain net. •Rubber sleeves provide an additional protection against scratching of hull. 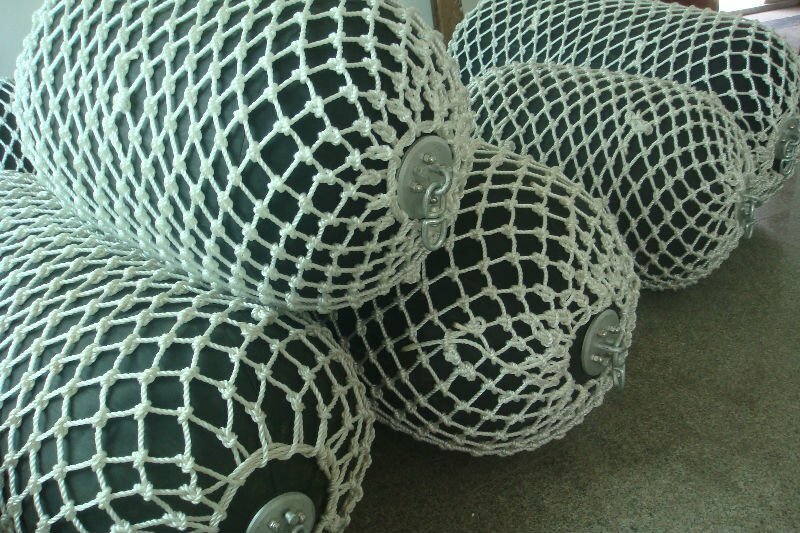 •Fiber net has a strong fiber bundle compare to chain & wire rope which provide additional strength. Used at terminals where the risk of fire is high viz. LNG Terminals.